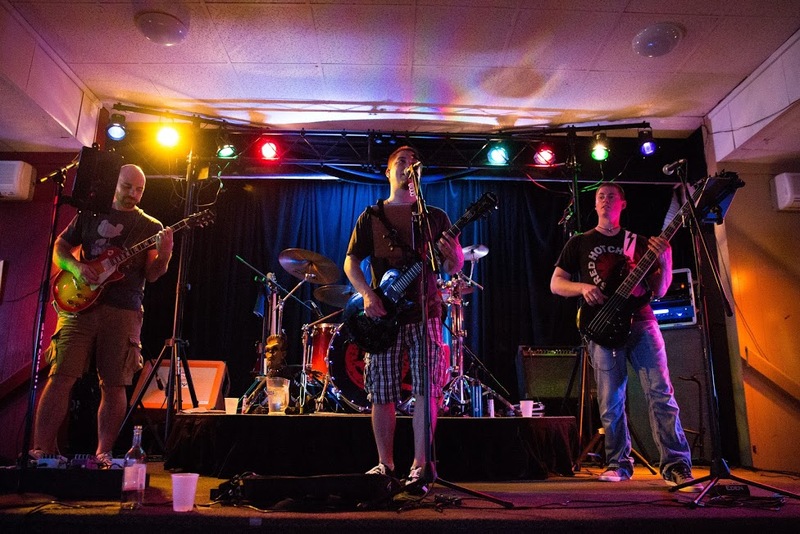 With Jake Salter on Rhythm Guitar & Vocals, Nick Wood on Lead Guitar & Vocals, Joe Martinetti on Bass & Vocals and a Player To Be Named Later on Drums, Quick 56 is one hot band that can bring the party to any venue. This Fargo, ND band has an eclectic mix of 80's, 90's, and many of today's artists. Take a look at our Song List page to see many of the songs we cover. So come on out and enjoy the show!